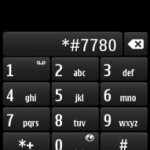 There are lots of users complain that whenever they do Soft or Hard reset their Nokia Phone the Nokia OVI store get corrupt. Here we are going to guide you how to fix this issue on your Nokia Phone. 1. 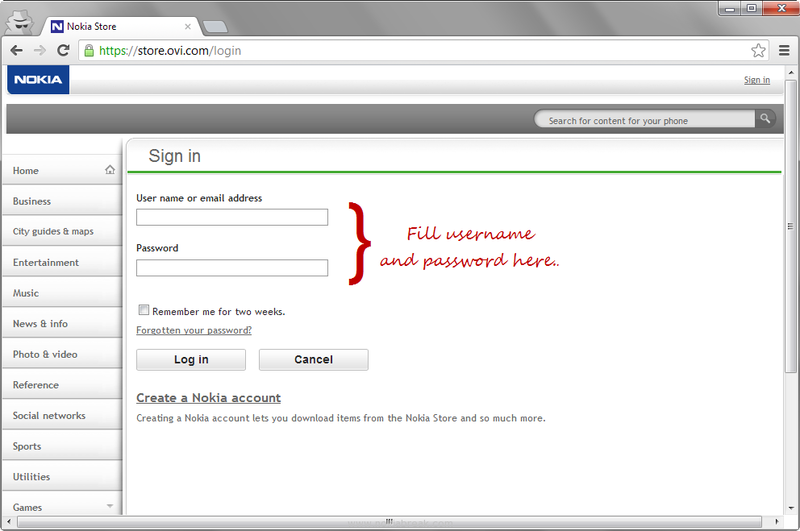 Login to your Nokia Store account from here. 2. After logging to Nokia Store account Download the latest version of Nokia OVI store on your Phone. 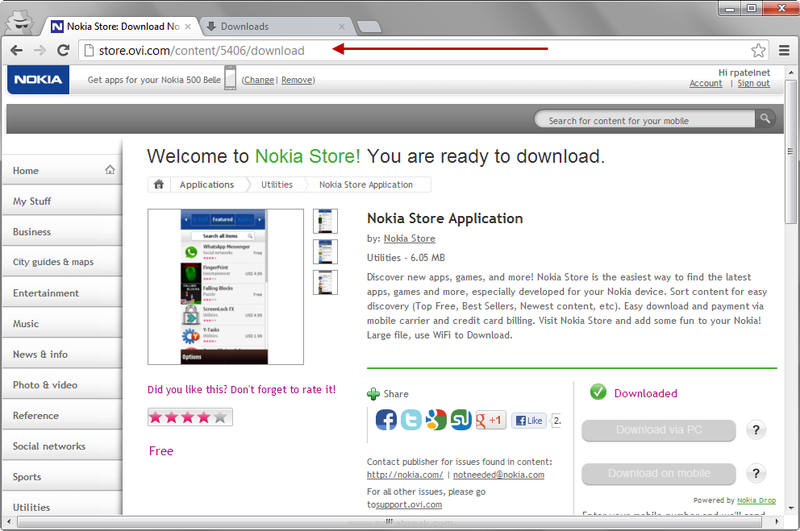 To get latest version of Nokia Store, open official Nokia OVI Store app page from your computer or phone browser. 3. If you have downloaded the app on your computer then transfer it to your phone using Bluetooth or data cable. Once you have transferred the file to your phone, then open to install it. 4. Once Installation is completed, you will be able to open the Nokia OVI store without getting any error. If the error still persist then it means you have to flash your phone using the latest firmware available for your phone using the phoenix flashing method. If you dont know how to flash your phone properly, then take it to the Nokia service center, then will take some charges to fix the error. Note: In some devices ovi store error is not associated with the hard reset. It may also occurs due to error in the firmware file, so to fix it you may have to flash your phone using phoenix method or take your phone to the near service centre. [*] OVI error occurs when you do hard reset your phone. Due to Hard reset the System file which supports the Nokia OVI store get deleted, which causes this error. [*] OVI store name is now replaced with the Nokia Store in the latest Symbian^3 phones but still there are phones which are running OVI store. There are several errors associated with the OVI store like- unable to download apps, unable to register new account and others. We will discuss it in the coming tutorials. Eversince i deleted and restored the data on my cellphone I can’t download the apps I wanted. Any help? 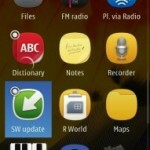 Nokia Ovi store is sold to Opera. Feeling very sad. My appetite wont show any of the apps it won’t let me download anything does anybody have any solutions I tried restarting my phone changing my clock I dont know what to do help ???? MY phone sorry lmao ???????? not appetite I meant app store ??? ?